Former Pioneer player and coach Jason Hopkins returns to ECBA after coaching with the Idaho State men’s basketball team. After playing for the Pioneer Elite team, Jason went on to earn all-conference honors with the Cochise College Running Apaches, finishing ranked 9th his sophomore year before earning a scholarship to Division I Lipscomb in Nashville. After playing in Mexico, China, the ABA and the IBL coach Hopkins helped lead his alma matter to a birth in the National Tournament as an assistant coach. 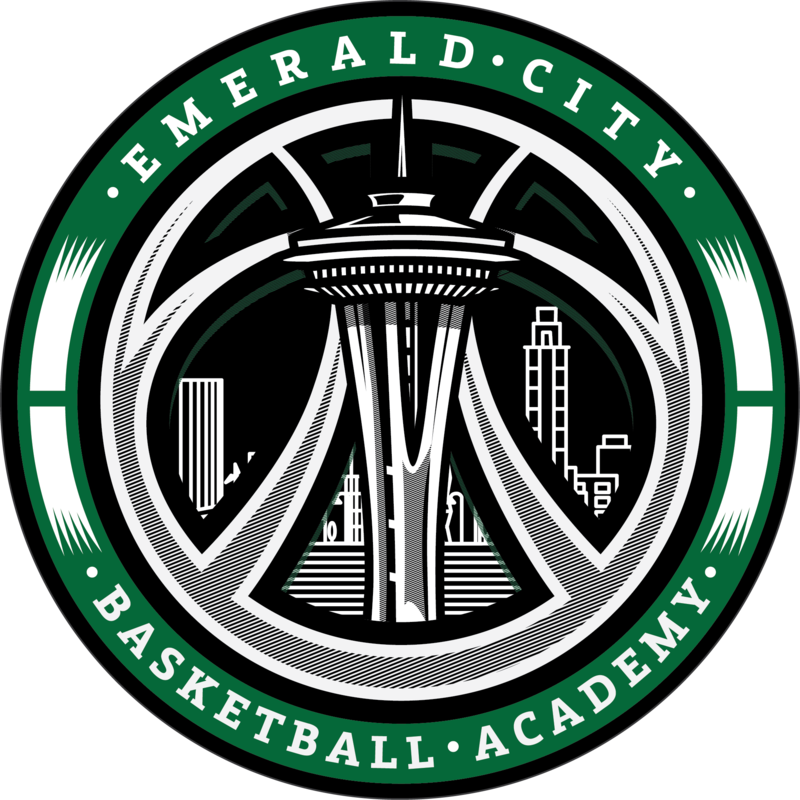 Jason has also been a head high school coach and previously coached the Emerald City North team to a championship in the Premiere Summer Showcase. Passionate about development, dozens of coach Hopkins players have earned college scholarships or moved on to play professionally. A few notable alums include Matt Korcheck (Arizona), Brayon Blake (Garfield – Idaho), Chris Hansen (ZB Zamora – Spain), Ajak Magot (Club HR Portovierno – Ecuador), DeAngelo Jones (Rainier Beach – Northern Arizona), Diggs Moikobu (Rainier Beach – Iona) and AJ Edwards (Roosevelt – Yale) among many others.